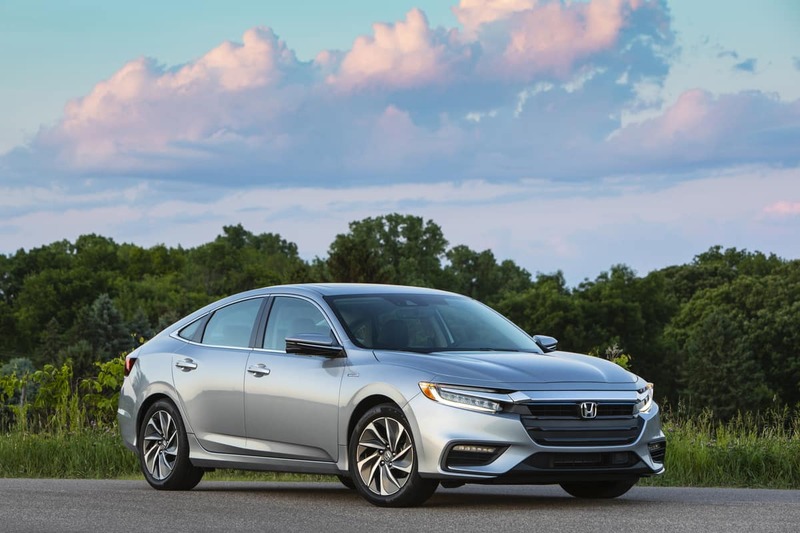 All You Need To Know: The 2019 Honda Insight! The Honda Insight, which will launch this summer, and is a hybrid sedan that marks Honda’s fifth electrified vehicle introduced over the past year. 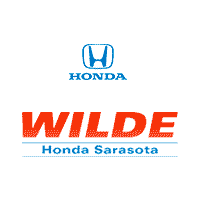 Introduced last month at the New York International Auto Show, the model holds five passengers and includes standard Honda Sensing technology. The model offers an EPA rating of 55 mpg, class-leading power and passenger space, as well as a sporty style that aims to bring a new level of sophistication to the compact hybrid market. The new model has already begun production in Indiana and gets an impressive output of 151-horsepower. The Insight will be available in the LX, EX and Touring trims and include standard multi-element LED headlights, push-button start, and the Honda Sensing® suite of advanced safety and driver-assistive technologies. It will also offer Apple CarPlay and Android Auto.